Prices listed are per single tablet of Paediatric Malarone and is online only, prices will differ in-clinic. Click & Collect is NOT AVAILABLE on Antimalarials. International delivery is NOT AVAILABLE on Antimalarials. 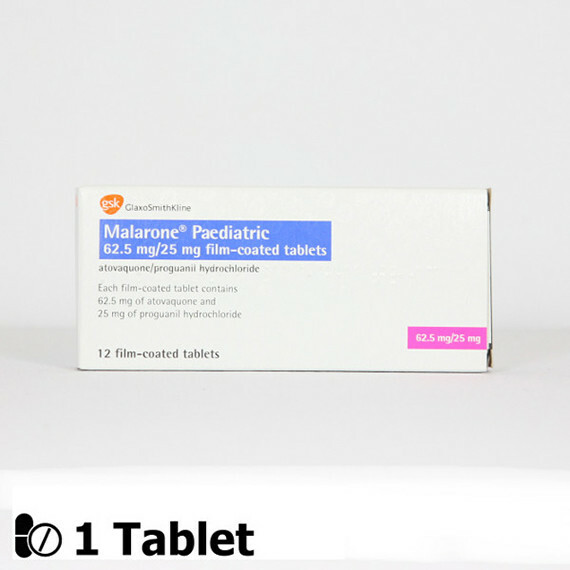 Paediatric Malarone tablets (Children only) are a highly effective medication used to prevent malaria. Malaria kills up to a million people per year, mostly children and a majority of whom live in Sub- Saharan Africa. It is caused by a microscopic parasite spread by the bite of an infected mosquito. Once bitten, the first signs of illness such as headache and fever will start to manifest after at least 8 days but sometimes months or even years later. Malarone Peadiatric tablets should be taken daily after food at about the same time every day. They should be started one day before entering the malaria risk zone, continued whilst at risk and for an additional 7 days after leaving the risk area. The number of tablets to be taken each day is calculated by your childs weight, so follow the instructions on the box carefully. They can be crushed and mixed with food if required. Malarone Paediatric tablets should not be taken by anyone weighing less than 11kg or with severe kidney disease. No medicine is 100% effective against malaria. 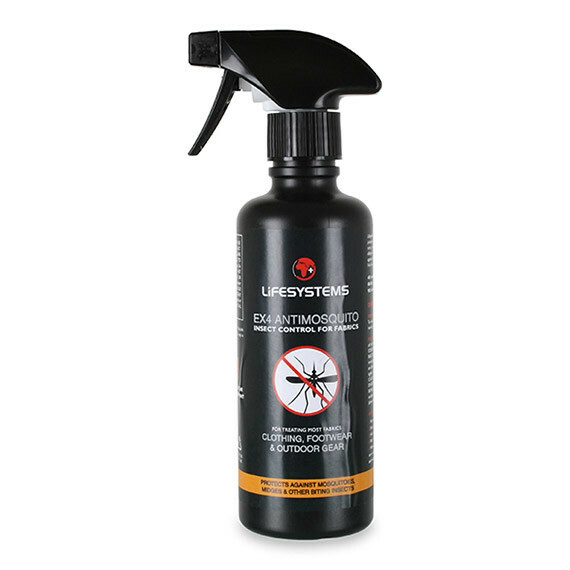 It is very important that you try to reduce the number of insect bites that you get in order to reduce your chances of catching malaria.Keep out of the sight and reach of children. Read the instructions on the pack and the patient information leaflet before use. 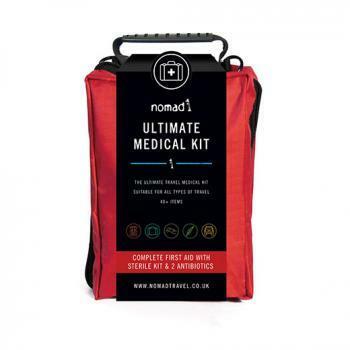 It's easy to order your malaria tablets direct from the Nomad Pharmacy. Do you need a prescription? Do you have a prescription for each person? How many prescriptions do you require? One prescription per person must either be added to your order or sent to us by post. Please make note, using the 'Order Notes' box in the checkout process, to let us know if any GP prescriptions are being posted to us. We cannot dispatch your order until we have received the original copy of your prescription by post. For orders pharmacy orders over 4 People please leave your contact details below and a member of our team will be in touch.